Palau is one of the most famous destinations in Northern Sardinia, thanks to its tourist port and its 24 km of coast that stretches from the Gulf of Saline to the outlet of the Liscia river. The name Palau dates back to the 14th century when local fishermen used the term ”parago” (shield), from which derives ”Parao”, to indicate the parts of the coast considered to be better sheltered from the wind. 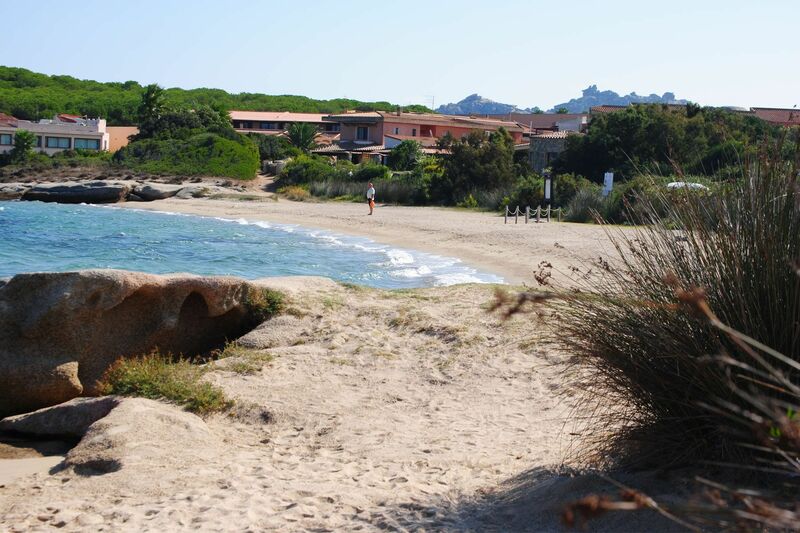 Today, Palau is one of the most important tourist centers of the Gallura region, thanks to its tourist harbor from which ferries depart to tour the Maddalena Archipelago, with multiple departures throughout the day, and also thanks to its proximity to Costa Smeralda. 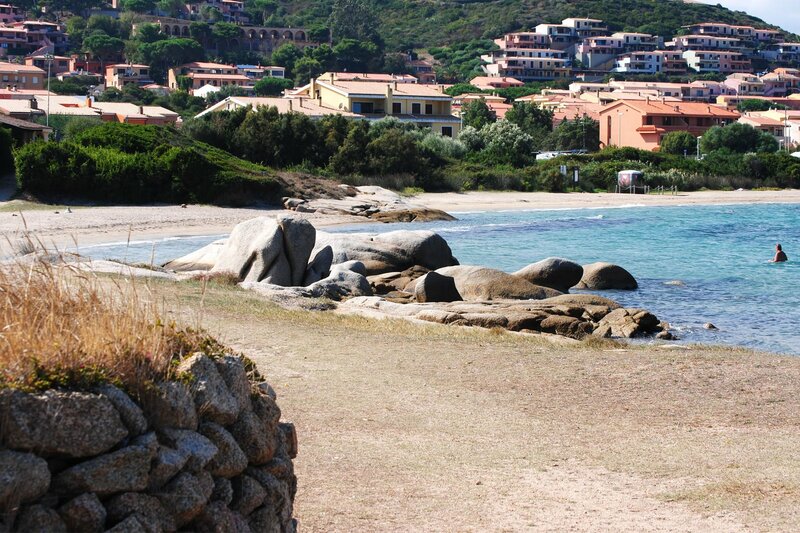 During the summer Palau comes alive especially along the port and the main street, Via Nazionale, where shops and Sardinian restaurants are concentrated. 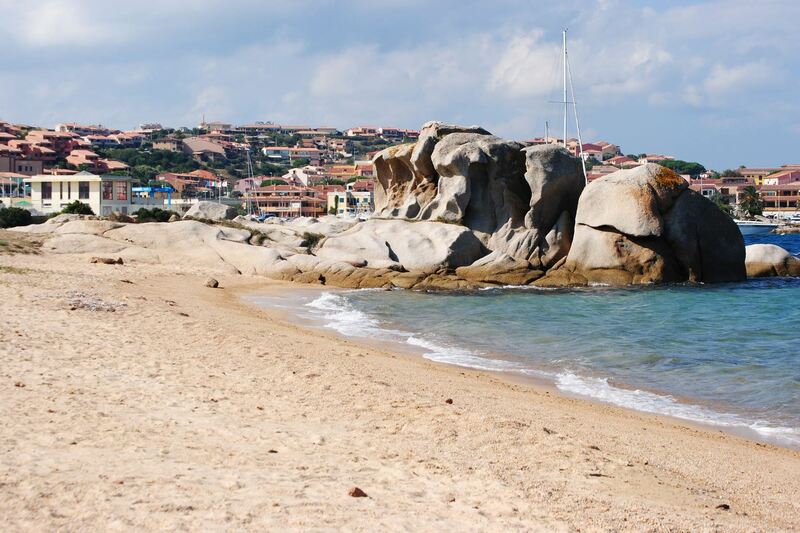 There are many natural attractions around Palau, first of all the rock of Capo d’Orso, a massive rock, shaped by the wind, that resembles a bear. There are also many interesting archeological sites in Palau, such as the tomb of giants Li Mizzani, which has become quite famous for its natural magnetism. It features an exedra with rows, a monolithic stele in the center, 2.8 meters tall, and a long funerary chamber. 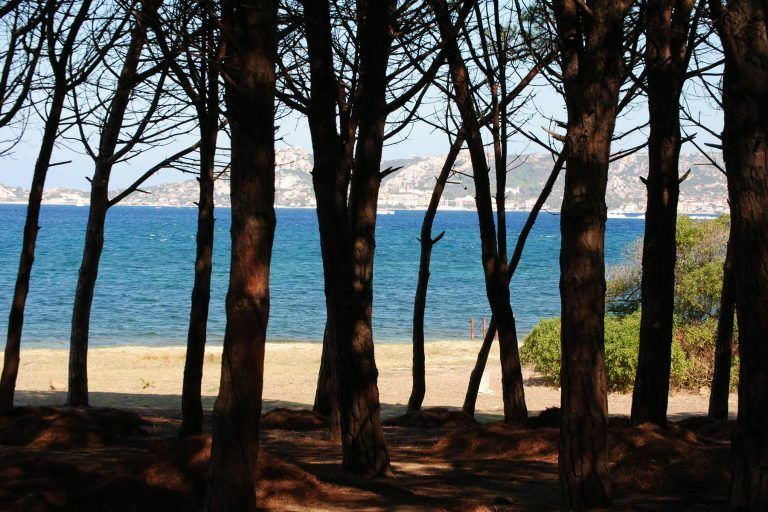 Palau also hosts a number of events: from June 15th to September 15th the Arts&Crafts Market-Exhibition takes place, where you can admire Craftsmanship products showcased on via Fonte Vecchia. On the first Sunday of September the Patron Festivity of Nostra Signora del Mare and of San Mauro takes place, a procession to the sea with parades and competitions between boats, a chance to admire the elaborate costumes of Sardinian tradition. Being a seaside town, Palau is especially suitable for those who love water sports. 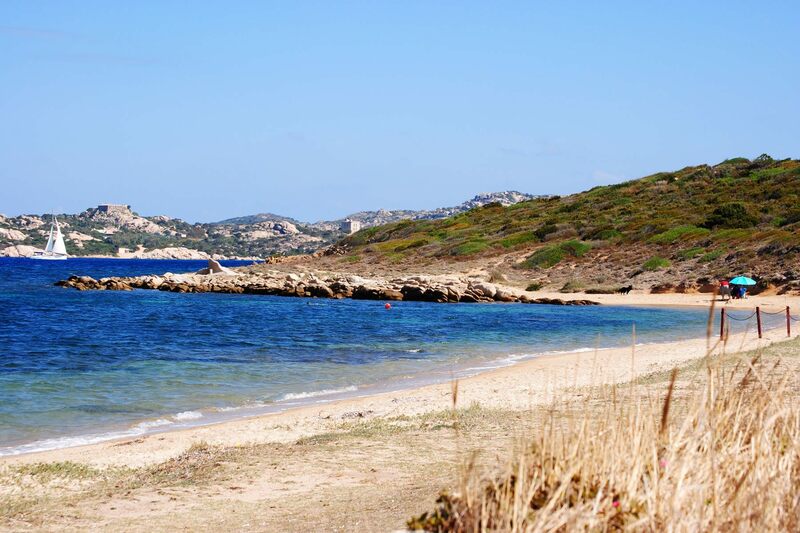 In the small peninsula of the Isola dei Gabbiani or Isuledda, 9 km from Palau, important windsurfing and kitesurfing competitions are held every year. 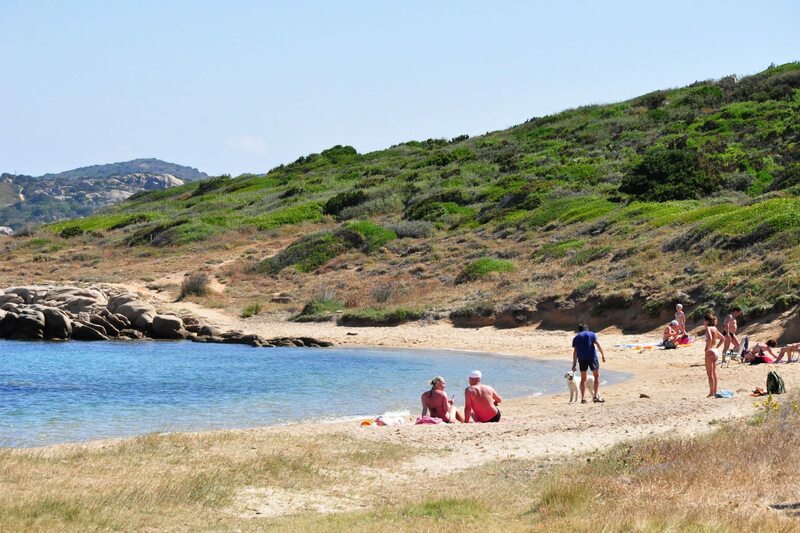 Cala Capra, only 4 km from Palau, in front of the Maddalena Archipelago and Costa Smeralda, a truly special place suitable for children as well. And Porto Pollo Beach which consists of two stretches of sand, and it is particularly loved by surfers.